Rock-hewn churches of Lalibela were built over 800 years ago and still preserve the unique ancient culture of Christian Ethiopia. As well as the building themselves, golden crosses and century-old manuscripts are among the Unesco-protected monuments of this isolated culture of Africa. 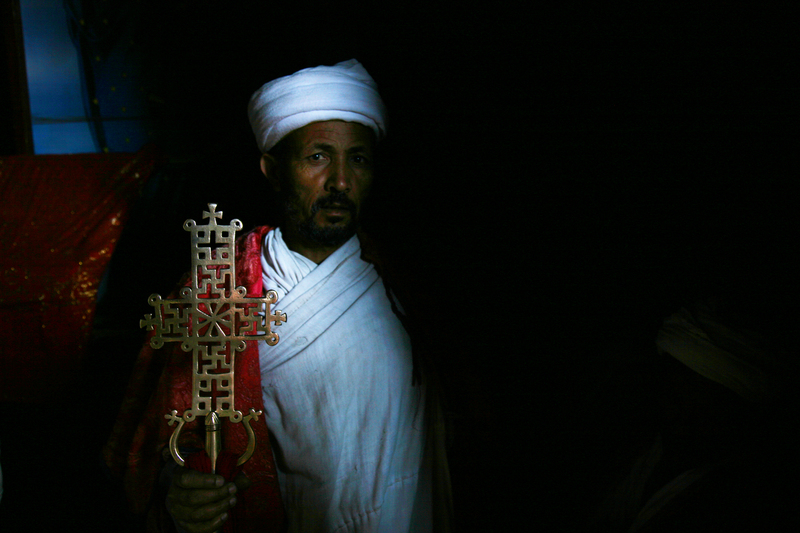 Thousands of pilgrims come annually to Lalibela on foot, dressed into white, with an Orthodox cross tattoed on the forehead.